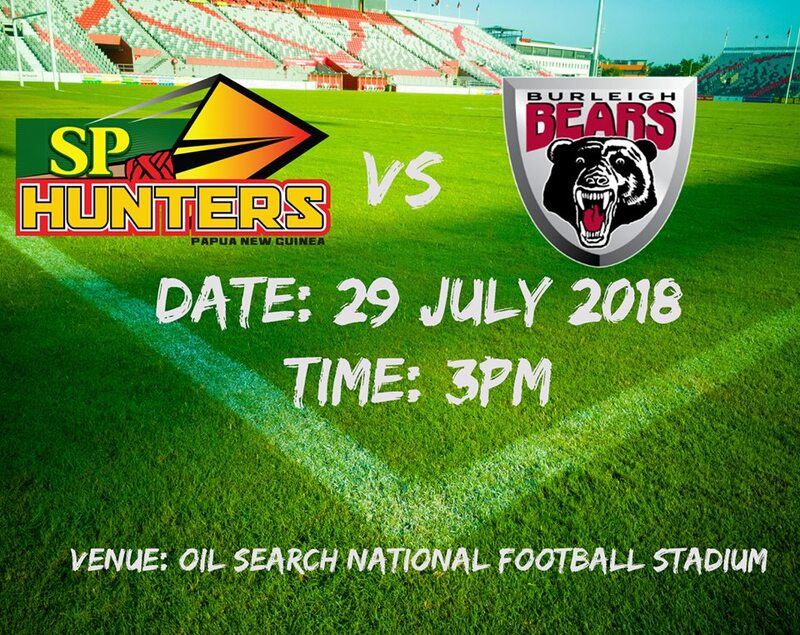 We will be the live feed of PNG Hunters v Burleigh Bears round 20 match at the National Football Stadium in Port Moresby. 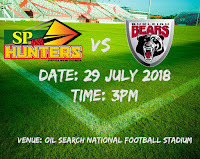 We will use twitter feeds for this live updates. Make sure to refresh the page for the live coverage.